"Corey" by Richloom corded textured upholstery fabric color soap per yard listing. 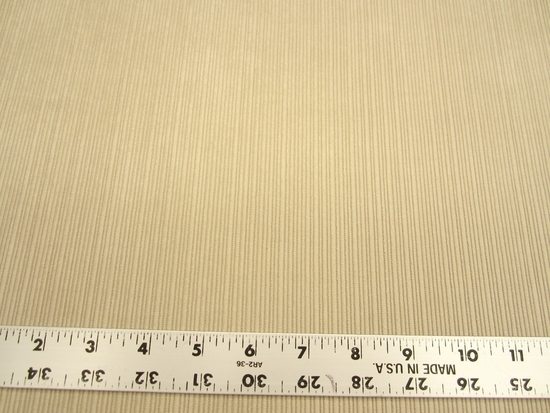 This is is a nice textured fabric from Richloom in color "soap" which to me is more sandstone or beige. 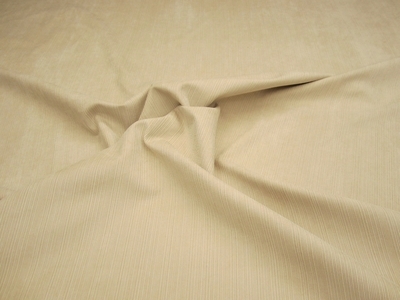 This fabric is designed for heavy use. Compared at $30.95.